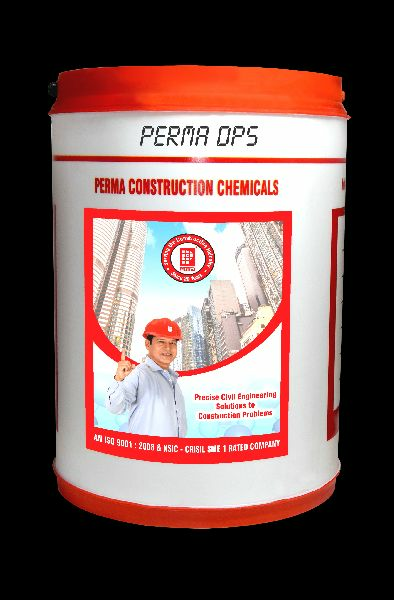 Perma Deep Penetrating Sealer is a deep penetrating sealer for bricks, aerated blocks, hollow blocks, clay tiles, etc. Our Perma Deep Penetrating Sealer seals the treated surface and makes it waterproof. Thus, Perma Deep Penetrating Sealer is an ideal treatment to the un-plastered brickwork or block work behind the composite panel facades. This makes us a reputed Manufacturer, Supplier and Exporter of Perma Deep Penetrating Sealer in India. Packing : Perma Deep Penetrating Sealer is available in 10, 25, 100 and 210 liters packing.